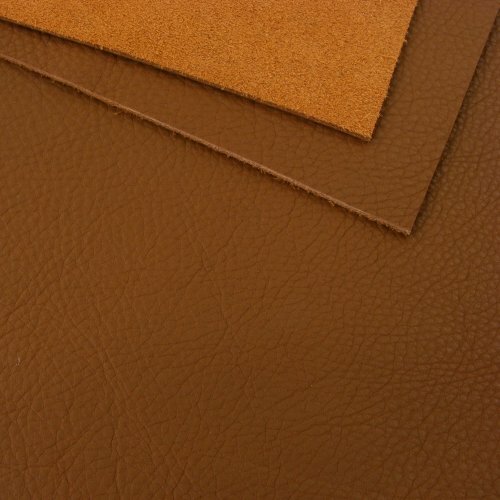 This beautiful cowhide is tanned using tree bark liquors and dyed using non-toxic water based dyes, to create a very natural and environmentally sound leather. 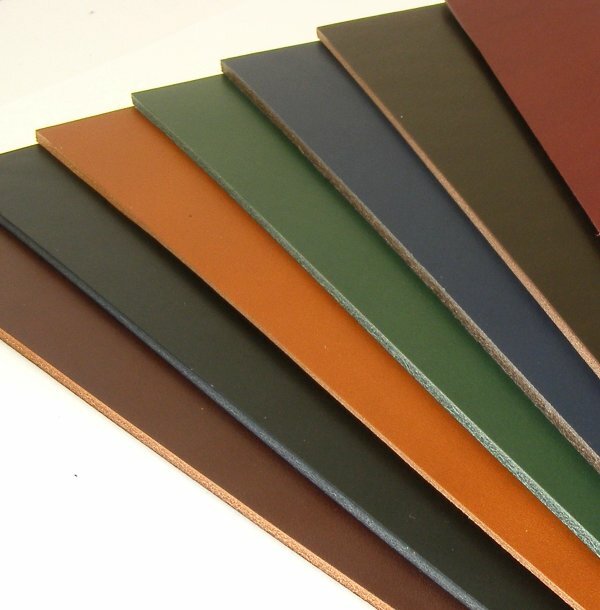 Beautifully smooth Italian calf leather, 1.2-1.4mm thick and perfect for a wide range of projects. Available in 16 colours! 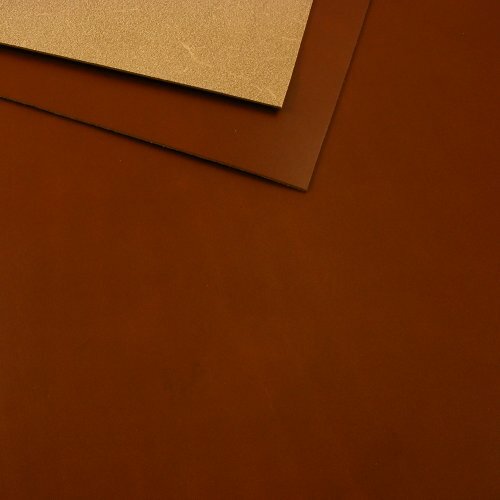 This is the ideal weight of leather for making wallets, purses, etc and being vegetable tanned, it can also be wet moulded. 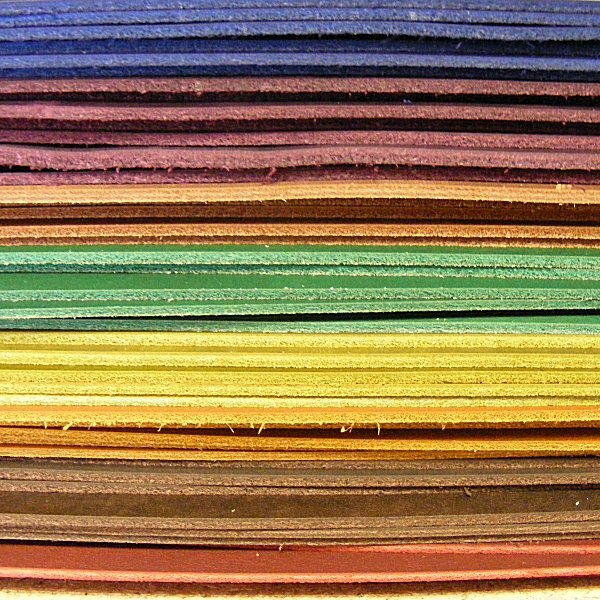 We sell this exact same leather in heavier weights and also in strips. 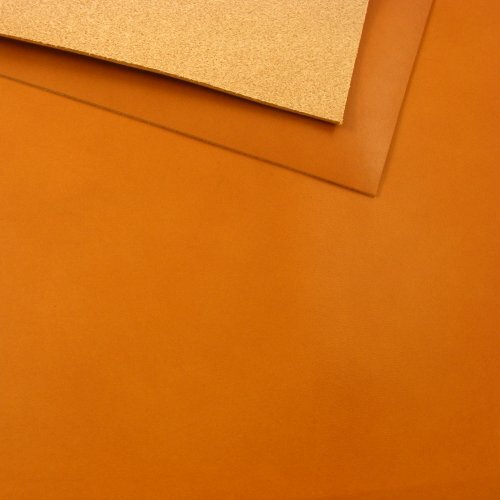 In this department you'll find the same range of naturally tanned and dyed leathers as the 1.2-1.4mm thickness, but in a heavier weight that is ideal for bags and protective cases. 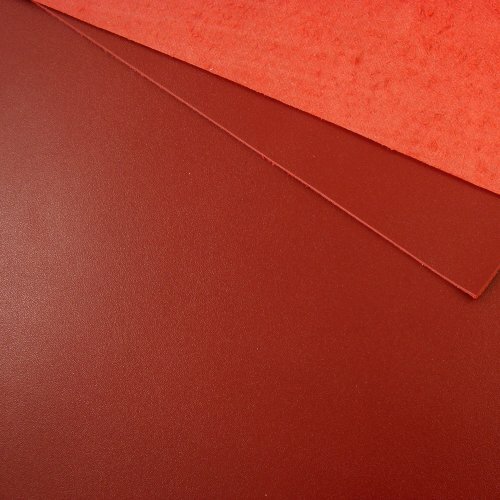 Soft, supple medium weight cowhide with a regular crease texture. Available in 4 colours. 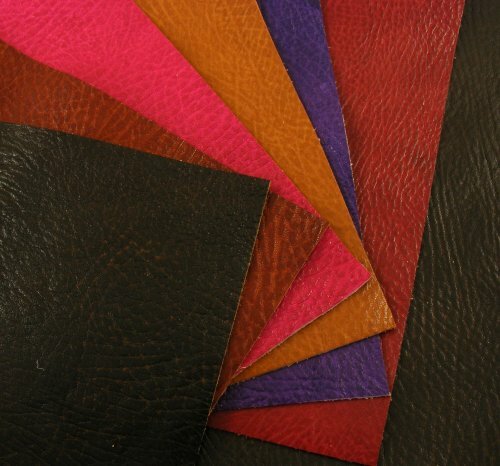 Full grain through dyed leather with a casual style. 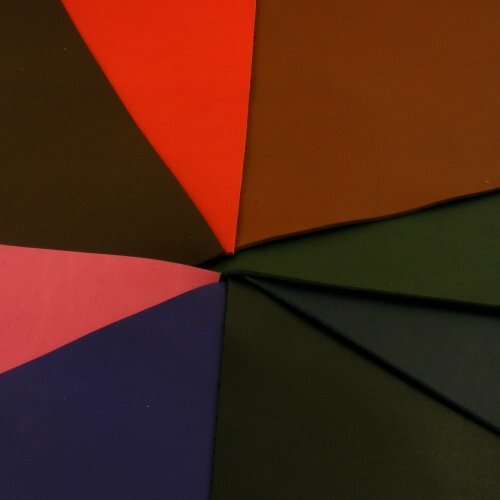 A beautiful 2mm thick cowhide with a smooth, regular surface, available in 8 very useful colours.